I just designed an alarm clock. 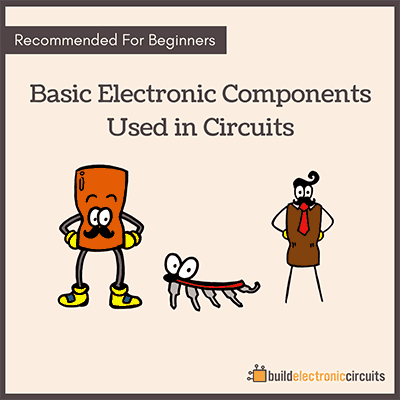 This is my attempt to simplify microcontrollers. Which microcontroller? Which interface? Which programmer? Which compiler? Arduino simplifies this a lot. 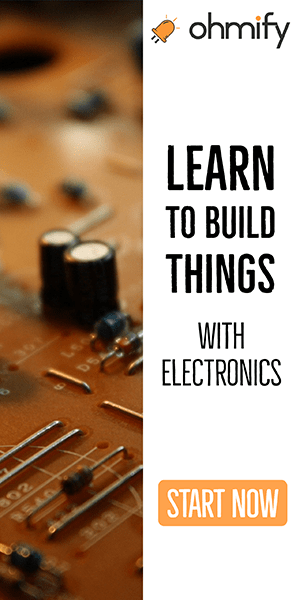 And I often recommend that beginners start with Arduino. 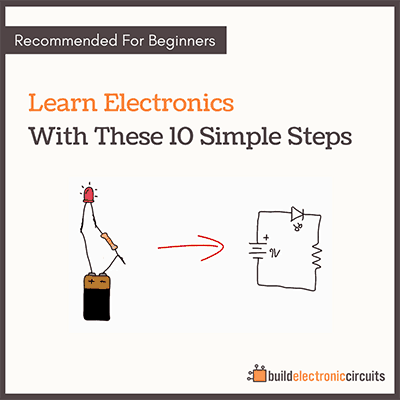 With Arduino, it’s super easy to get started. But if you want to free yourself from the Arduino, what do you do? That’s something I’m working on now. So, I decided to create an alarm clock, by using a microcontroller in a homemade circuit. An alarm clock is a very practical example. You’ll get to build something you can use. And you’ll learn a ton of things. While designing it, I have encounter lots of tiny details that might stop a beginner from going through with it. But my goal is to remove these obstacles and create a course that everyone can do. There is a power generator I want to produced but I need automatic controller, can anybody help.